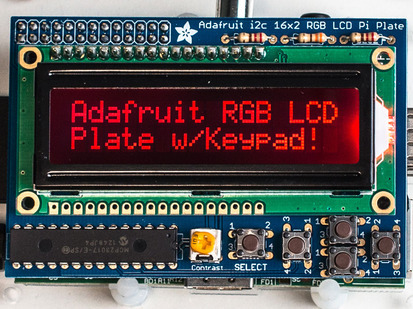 If you'd like a compact display, with buttons and a joystick - we've got what you're looking for. 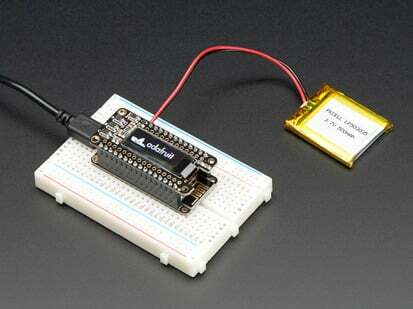 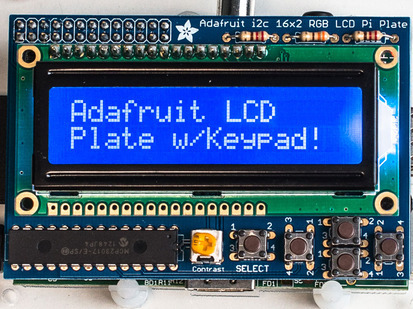 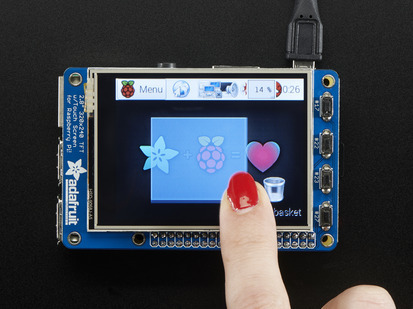 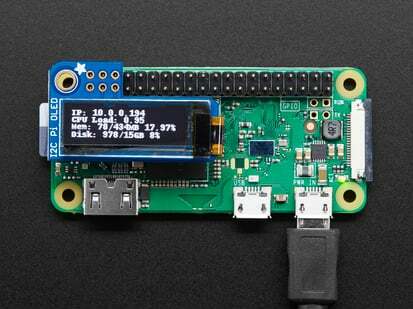 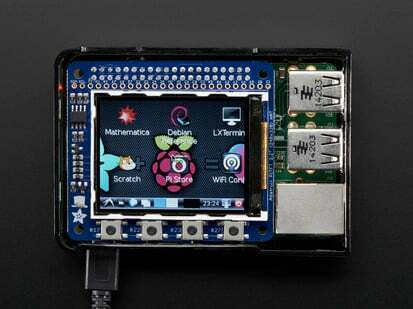 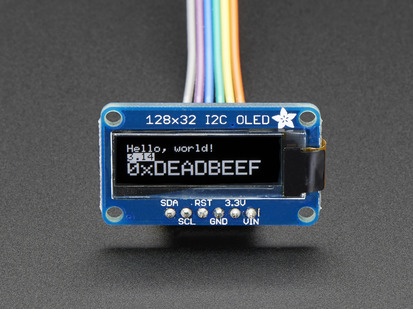 The Adafruit 128x64 OLED Bonnet for Raspberry Pi is the big sister to our mini PiOLED add-on. 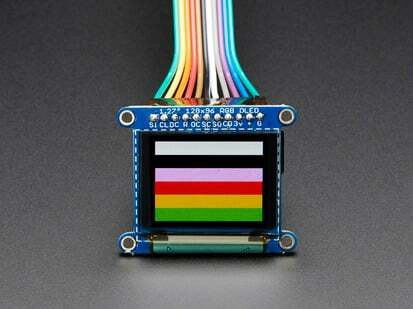 This version has 128x64 pixels (instead of 128x32) and a much larger screen besides. 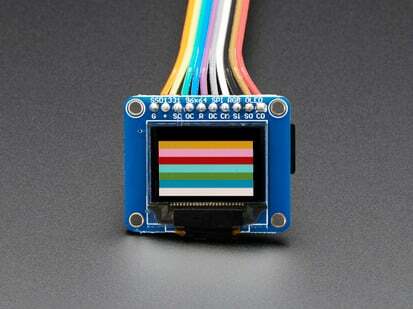 With the OLED display in the center, we had some space on either side so we added a 5-way joystick and two pushbuttons. 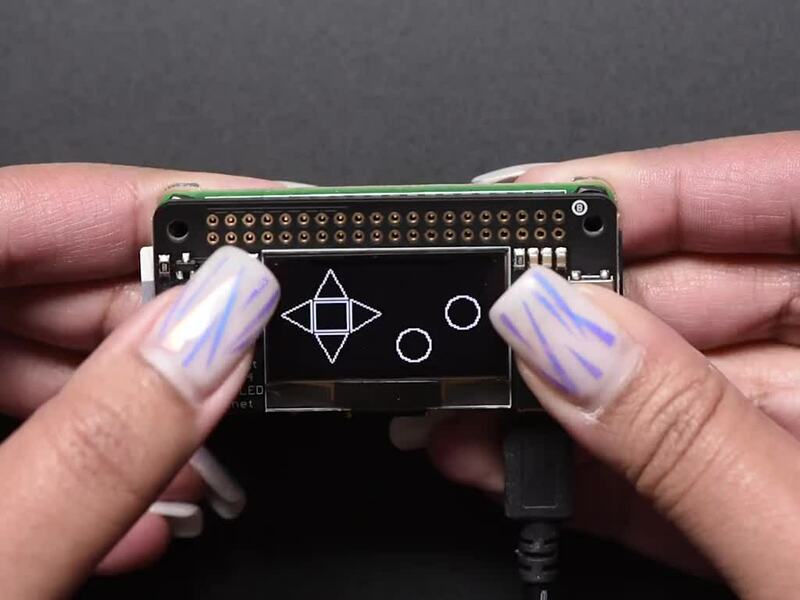 Great for when you want to have a control interface for your project. 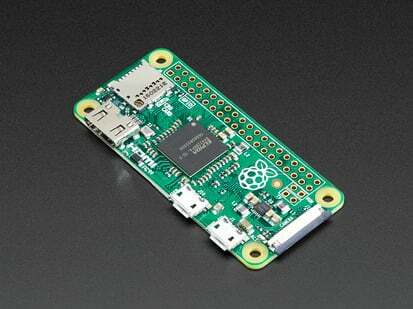 Product Dimensions: 65.3mm x 30.7mm x 15.5mm / 2.6" x 1.2" x 0.6"